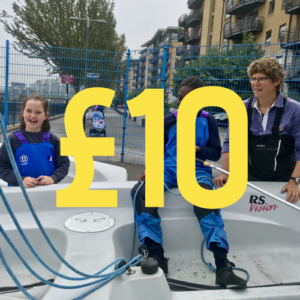 Help young people to gain invaluable life experiences, accredited qualifications and transferable employment skills. 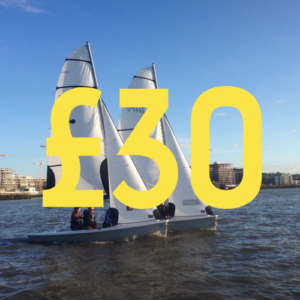 Will support one disadvantaged young person through their Shipmate training to achieve National qualifications. 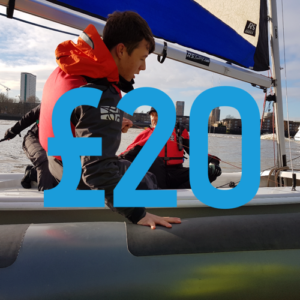 Will pay for one disabled participant to gain a RYA Sailability qualification and enable them to participate in an outdoor pursuit. 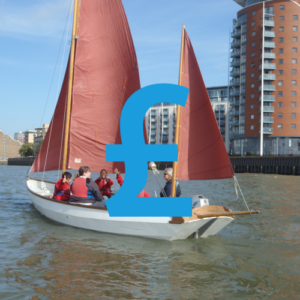 Will support one AHOY apprentice gain their NVQ qualifications and put them on a pathway to employment.